...but for some reason just did not get to. I wanted to mention them because some of them MIGHT have been favorites this year - if I had read them. You can bet most of these (I hope) will show up on the blog in 2011 at some point. Now except for Sleepless, these are all books that I bought, which explains partly why I haven't gotten to them yet since review books do tend to get priority in my pile. Beth Kephart had two awesome sounding novels out this year and I bought both immediately and really can't wait to have the time to savor her way with language and story. I've been reading Turner's Queen's Thief series ever so slowly because I don't ever want it to end! Balog charmed with Fairy Tale, a story about fairies no less, so I'm interested to she what she has done with the sandman myth. The Beautiful Americans series, featuring a group of American exchange students in Paris, has me captivated. I bought Fever 1793 on recommendation from Rebecca because I do so enjoy plague tales. I think I need to do a theme week, because I have a bunch of other books I'd love to read that'd fit the category. These first 4 all are set in exotic foreign locales (which I love, obvs) - Laos, Indonesia, France, Cuba. I spent some time with the authors of the last 2 (had breakfast with Chelsea during BEA and Bemi was at two of Daniel and Audrey's book signings in September). I've read 30 2010 YA debuts this year, but I still feel like it could have been more! It was such a great year for debuts, wasn't it? 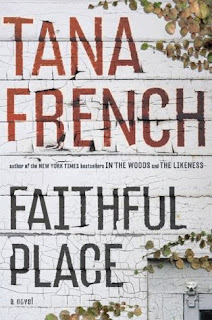 I really can't believe I haven't read Faithful Place yet since The Likeness is one of my favorite books ever. The other 5 are books I've added to my pile after BEA buzz and best lists galore. I actually do not yet have Yu's book yet, but I plan to get asap. Which books do you wish you had gotten to this year? Yes, dears! Anna and Faithful Place WILL BE READ in 2011. Pinkie swear! Stephanie - Oooh! Who is hosting that?! Definitely put Anna and the French Kiss at the top of your list! It's a fantastic read. Ahh I wish I read Anna as well as Room. I'm hoping to remedy this in January! what a great post.... i always have a huge list of books i wish i would have read. why can't there be more days in the year to read! 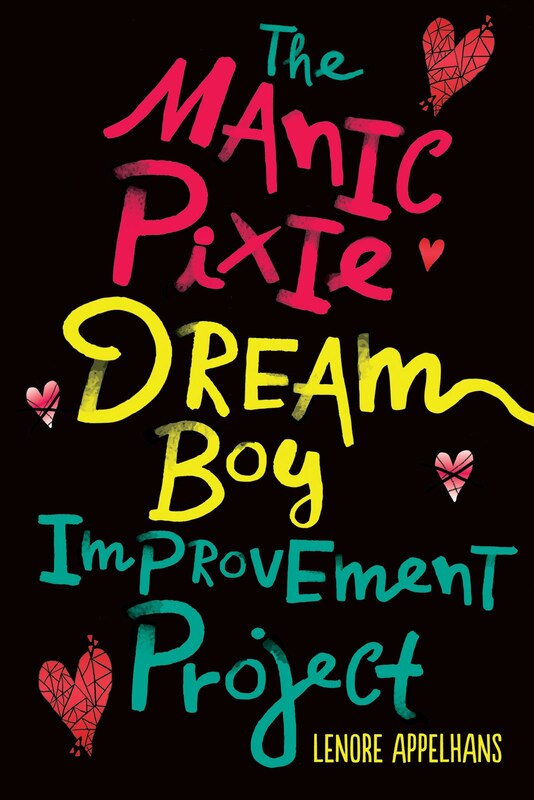 Oh, I enjoyed all of the books on your 2010 YA Debuts list. I just recently got ROOM; with all the good hype surrounding it, I figured I need to get to it soon! 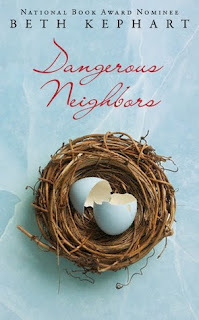 Dangerous Neighbors feels like a nourishing meal, the language is so beautiful. I've read Fever 1793 with a summer book club with much success. I am the same with MWT. I still haven't read CONSPIRACY OF KINGS after buying it ages ago, because I know I'll have to wait years again for the next book. There has been SO much buzz around Anna, so now I feel as if I have no other choice but to read it! Emily - That's how I feel. The massive buzz was what made me read The Sky is Everywhere and that was certainly well worth it! I'd love to give you my list, but there are just so many. I felt like I really dropped the ball this year in many ways. I did read both Kephart books though, and they really were wonderful, as everything else that she does. 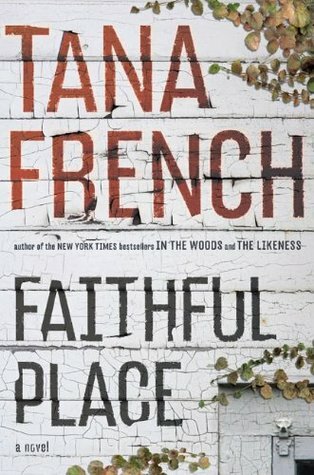 I also adored Faithful Place (even though it was quite up to par with In the Woods and The Likeness) and Room is on my top reads of the year. 2011, however is going to be a year of no regrets! There are too many books to list!!! I loved Dangerous Neighbors...enjoy Kephart. 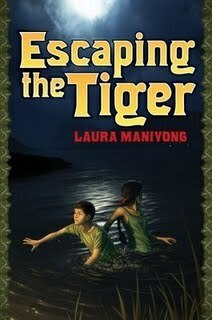 She is an amazing author! There are so many books I wish I got to in 2010. I totally slacked for a couple of months, and I feel like I would have been able to read more had I not. I have a huge list of books that I wanted to read this year but couldn't. So many books to read and so little time! Tana French is one of my favourite authors. I hope you enjoy Faithful Place. Thanks for stopping by my blog, Lenore! I definitely meant to read more Beth Kephart this year - it's a must for 2011 now. I have heard such wonderful things about Beth Kephart's books and want to read at least one in the new year. Also, this will be the year I finally read some Tana French!! I absolutely loved Faithful Place. One of my favorites of this past year and I just read it! Got it in right at the end. Great list! Anything by Beth Kephart is on my list! !